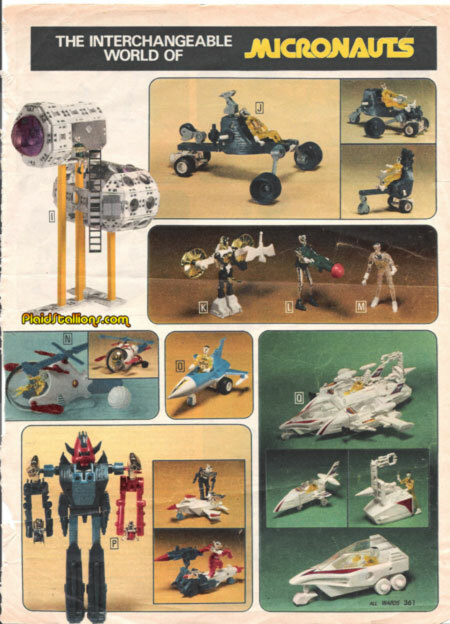 I guess because of my duties over at the MegoMuseum, I never really think to mention Mego's awesome Micronauts Toy line and for that I am sorry. Like a lot of 70s children I was totally blown away by this line, one part action figure, another part lego it was the stuff of dreams. 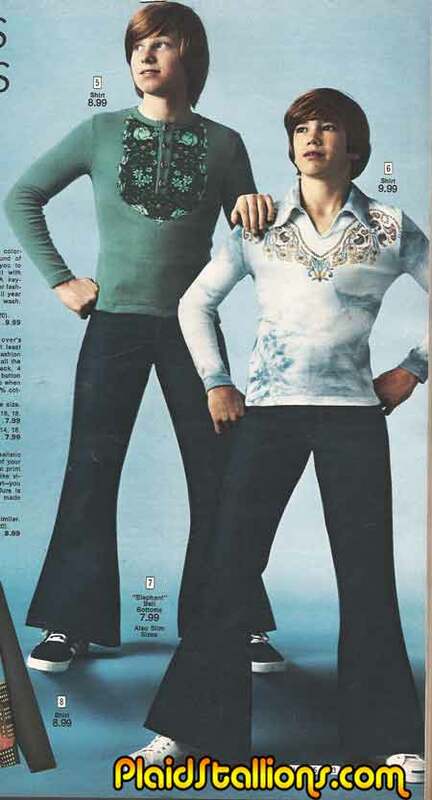 Don't you cry Femmy Sweater brothers, never give them that satisfaction! Seeing this awesome (and now pretty darn rare) stuff marked down gives me the chills. 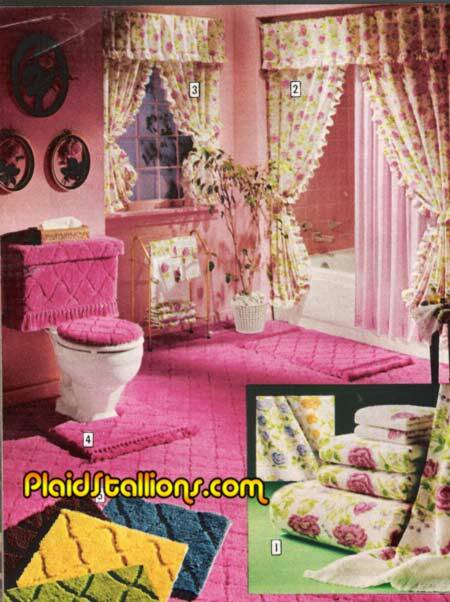 When I was about ten or eleven, my mom took me to "Consumer's Distributing" a catalog showroom store. 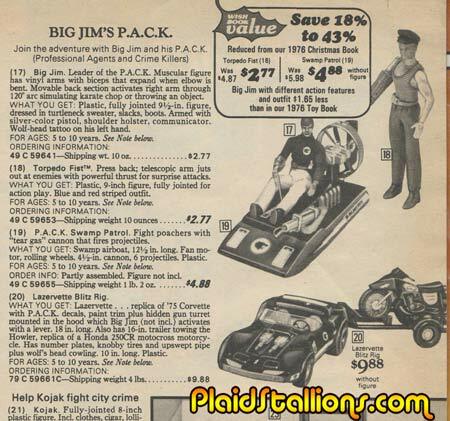 I wandered around and found a book marked "Clearance items" in it was pages from their 70s catalog including spreads of Big Jim P.A.C.K and Six Million Dollar Man items from four years previous. My mind was blown, it was my early childhood that I pretty much blocked out thanks to Star Wars. Headed over to the Toronto Comic Con yesterday with my son, purpose was to take in the chaos, do some shopping and of course, meet Buck Rogers himself, Gil Gerard. Well, I failed on the shopping aspect but once I got through the several hundred washed up wrestlers ( the WWE needs a job retraining program) I found Gerard sitting there, looking amazing for a man in his 60s. I'm always timid about the celebrity thing, I've had a few rough eperiences and let's just say I'm not the biggest fan of a certain sith lord anymore. Those reservations were cast aside when Gerard offered his hand and said "Hi I'm Gil". 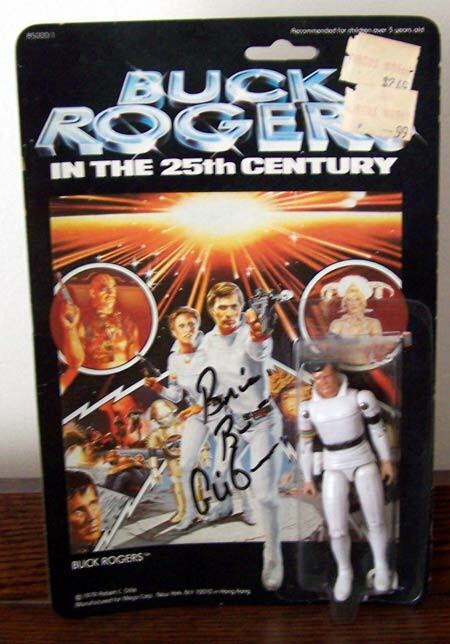 I loved Buck Rogers as a kid, so it was geeky cool to get him to sign my Mego action figure, I was more awkward than normal. I already owned the figure, so the signature is the only thing I got (my son however is another story) but it's still my favourite haul in a long time. 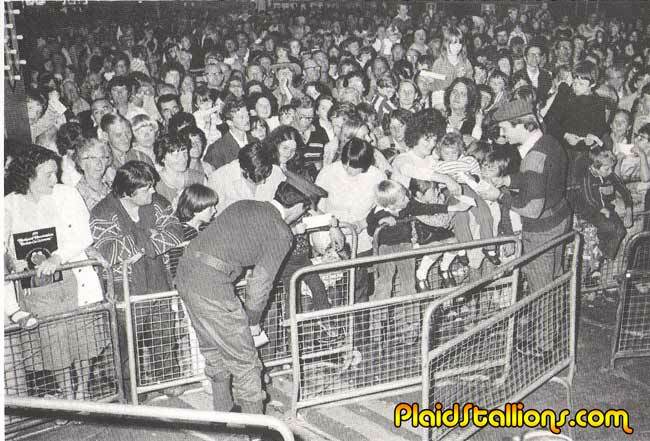 Hopping over to the UK today for this weekend's mall appearance with shots from a 1979 appearance of Action Man in Blackpool. To those not in the know AM is the UK version of G.I. 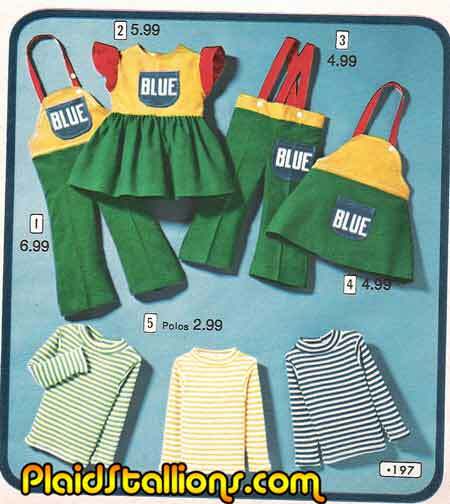 Joe, although Action Man had more of a paramilitary flavour and was wildly popular, in 1979 he was outselling Star Wars. 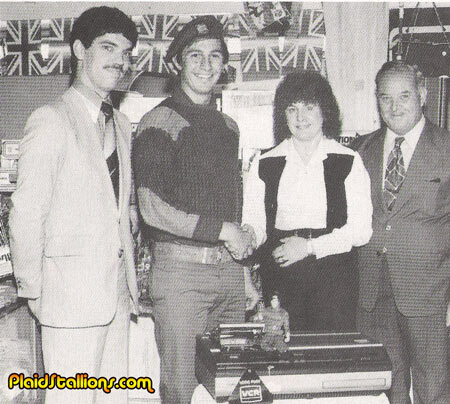 Here Action Man presents a "sophisticated video cassette recorder" to a prize winner, fancy! 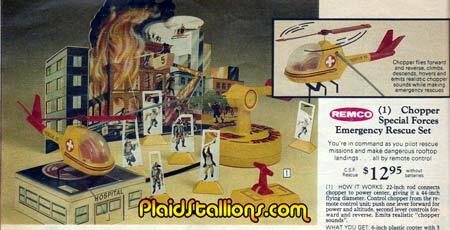 The winner designed the best store window display for Action Man, more on that later. The story of J.J. Armes is so fantastic that it sounds like it came out of a toy maker's brain storming session. After losing his hands in a childhood accident, Jay Armes worked hard and trained himself to use his steel prosthesis in any fashion that a hand could function, he also trained his mind and body and became an internationally known private eye complete with gadgets and a pet tiger! 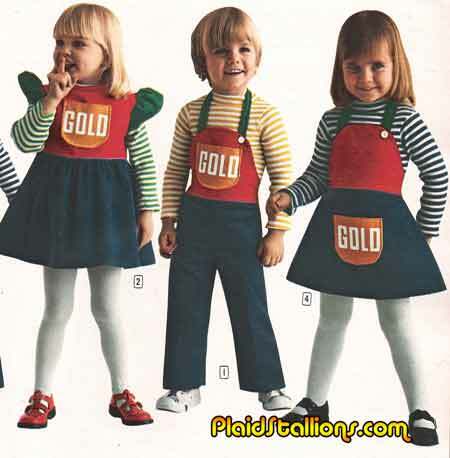 I'm a little bit confused as to why this clothing line is called Gold, there isn't any gold on it save for the label. One would think it's some sort of brand name right? 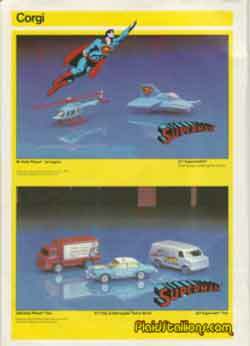 Remco got piles of mileage out of these choppers but I rarely see the non licensed stuff in catalogs, mostly you see the Star Trek or the (incredibly stupid) Hulk versions of this. I also never knew what CSF stood for, "Chopper Special Forces" that would have never been my guess. 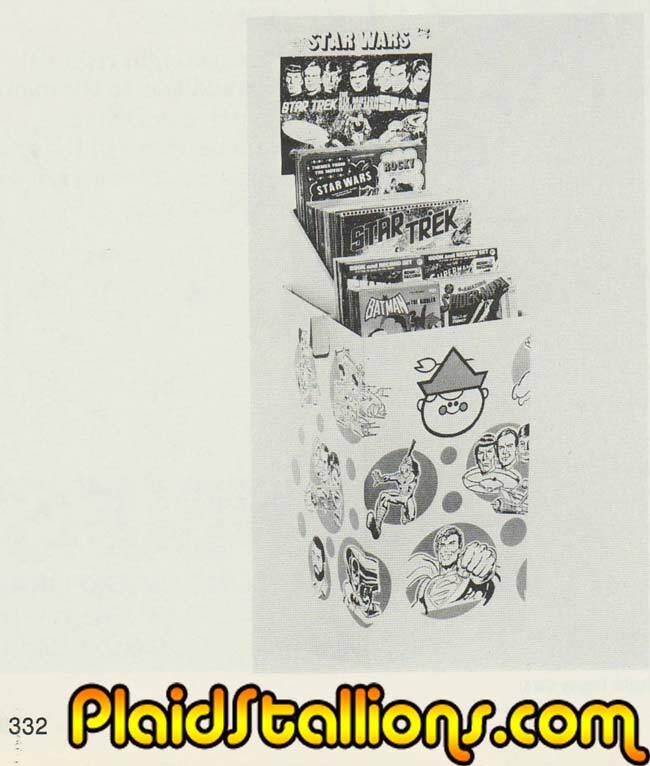 This cool shot of a Peter Pan store display from 1978 shows that they're still marketing TV faves like Space:1999 long after the series was gone from the airwaves. It's been two months since we've had a colouring book to review but this week a kind soul dropped a real doozy into my lap. 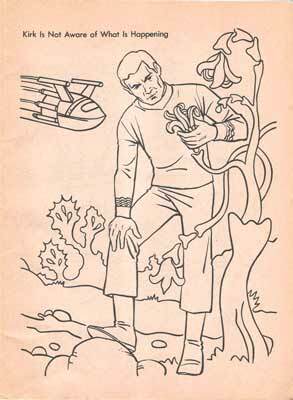 ‘Star Trek Rescue at Raylo" is easily one of the dumbest experiences I've had a long while. 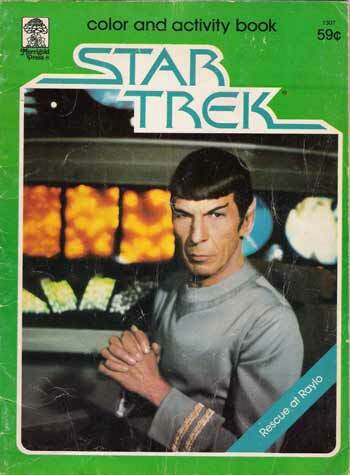 Despite the Motion Picture cover, the contents are nothing but reprinted materials from the mid seventies boom of original series merchandise. Merrigold press wasn't the only company to pull this sort of "bait and switch" Peter Pan re released their book and record sets with TMP covers as well. Getting back to the book, either they left some pages out during reprint or it was simply put out by adults who didn't give care about anything at all. 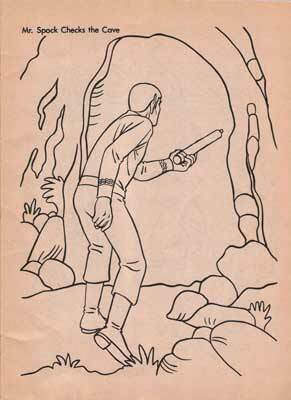 There are a lot of easy jokes to be had what with Mr. Spock, the device and the fact that he's entering a cave. I've put all the ingredients out, you make your own. 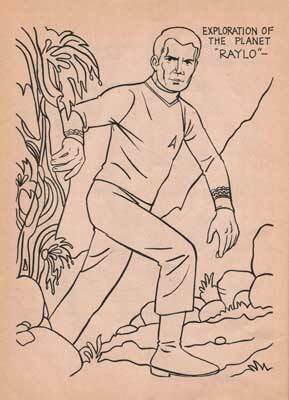 Tiny spaceships zoom out of the cave and head for Captain Kirk, who is busy with his space corn. 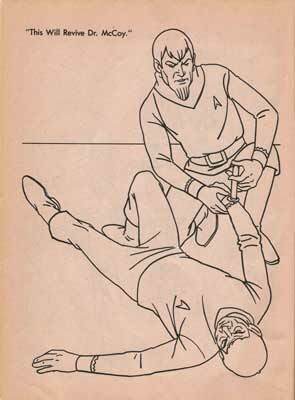 Kirk is knocked out and Spock summons Dr. McCoy, who is drawn to look upset through out the entire thing. 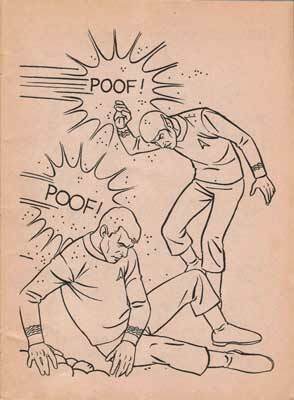 Kirk feigns amnesia, then begins reciting random numbers and then procedes to walk like Glenn Strange's Frankenstein to a cave. Kirk and crew find frozen space explorers, frozen by Dr. Rychlo. Oh and that someone's coming? It's never addressed again. The happy people help revive Dr. McCoy, why does Doctor McCoy need reviving? WHO KNOWS? 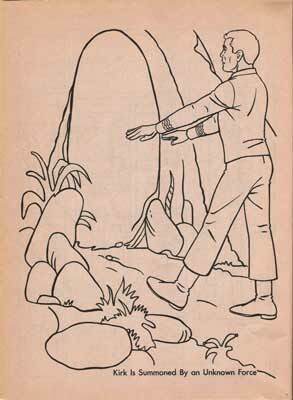 Apparantly though in between pages 21 and 22, he was knocked out by something. 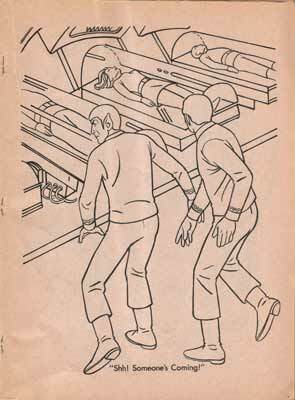 The rest of the book is simple little puzzles and jumbles we've all spent enough time with. Obviously that stuff was way more important than anything resembling a coherant story line. Then again this book retailed for $0.59, how much care and energy does one expect for that? One of the biggest names when it comes to diecast cars in the world has to be Corgi and in the 1970s they were a licensing machine! If it was hot with kids and involved vehicles then it was likely a Corgi product. 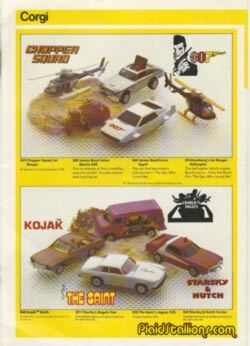 Everybody from Kojak to Batman to James Bond even the rebels from Blake's 7 are representing in the 1979 Corgi Jr Catalog. 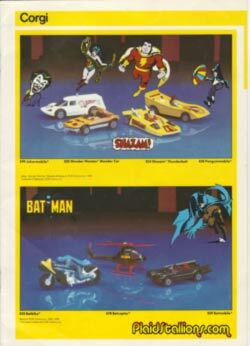 These weird little playsets like this were made by a company called "Tootsie Toy", they did do some licensed items (like the Shadow!) 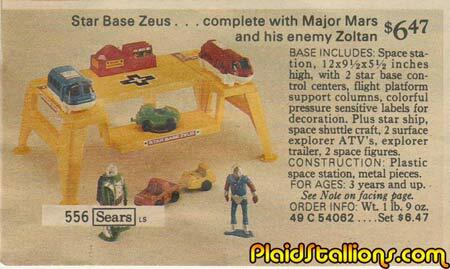 but for the most part they did fun knock offs of the Six Million Dollar Man, King Kong and Flash Gordon as evidenced here by "Major Mars". More on this in the very near future. 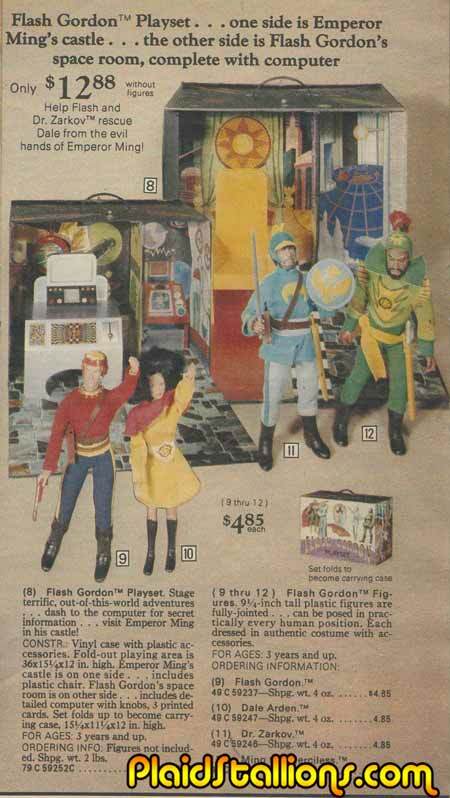 I've never really understood what possessed Mego to make these beautiful action figures based on the Flash Gordon comic strip, it was two years before the movie and animated series and while I admit I knew who the character was as a kid, I just didn't see this being a hit. Anyway, I'm really glad they did, 'cause they're awesome! They're at a slightly larger scale then the Superheroes which allowed more detail in the outfits as well they come with a ton of stuff. I'm of the mind they are the best action figures ever made of the classic characters. 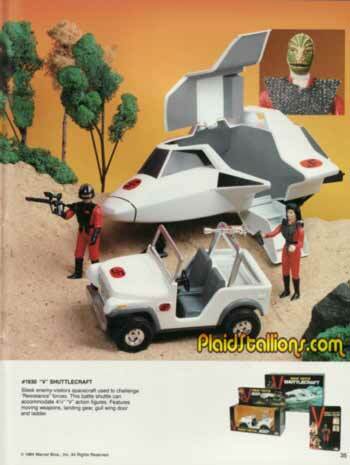 Speaking of Flash Gordon: One of my favourite modern Toy producers Bif Bang Pow! 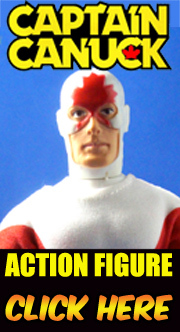 is releasing a set of Mego like 8" Flash Gordon figures based on the 1980 movie. If you read this blog, you'll know I am somewhat obsessed with that fine film, so it goes without saying that I'm pretty pleased. Check out Ming and Flash at Entertainment Earth. 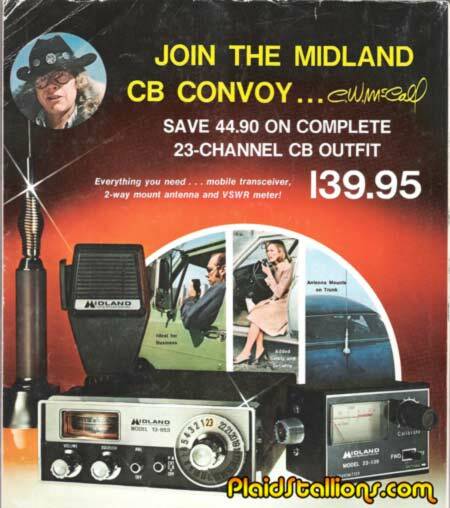 Thanks to my sister, my family got all into the "CB Craze" of the mid seventies, my first conversation with a "real live trucker" was him telling me to get the hell off that channel. 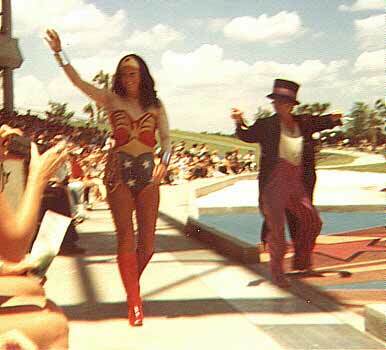 Second in our series of wonderfulcontributions to the site from Dan, this time we see Wonder Woman about to encounter the Penguin. I'd like to make a comment about how I've seen better Penguin outfits but I honestly haven't, the only other Pengun I've seen came from this show. Stay tuned next week for the thrilling conclusion! 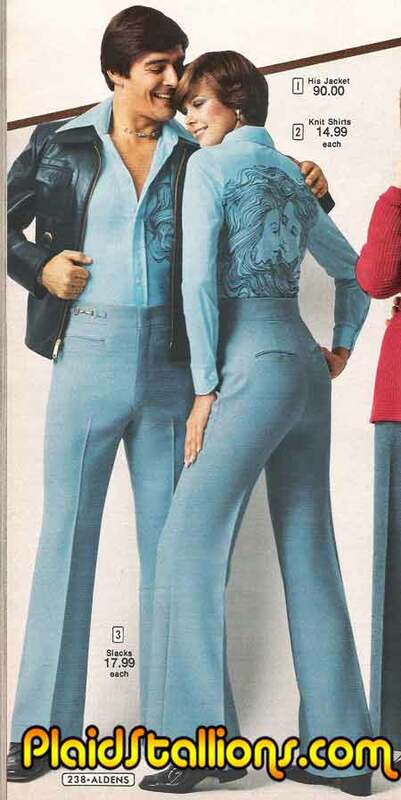 I bought this catalog recently and the seller had postulated to me that this was Barbara Bach, originally I thought "That doesn't look like Daisy Duke!" but eventually clued in. 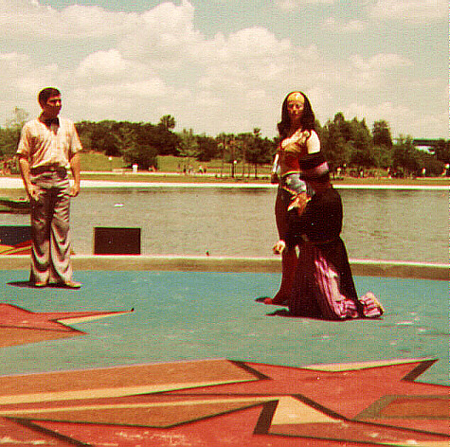 I'm not 100% sure if this is Mrs. Ringo Starr but I certainly can't say I mind posting this photo. Hey, "Caveman" is on DVD, I haven't seen that since I was kid, wonder if it holds up? I've gone on record on many occasions as to not understanding the toyetic appeal of Kojak. 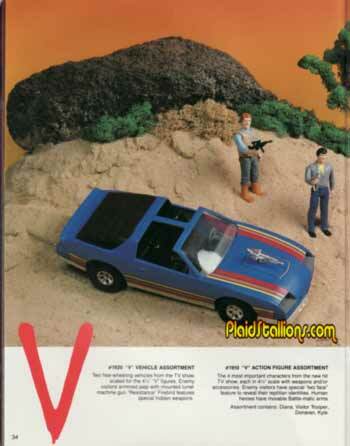 Starsky and Huth or SWAT I readily enjoyed as a child but Kojak wasn't something I ever wanted a toy of. 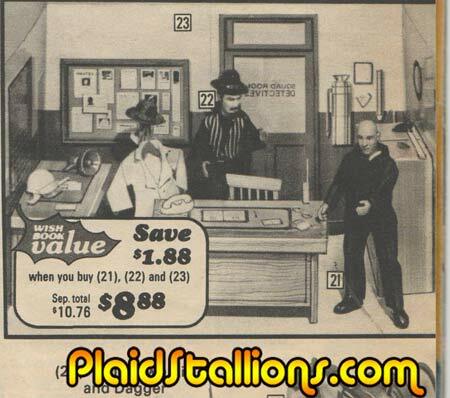 I do admit I think that the Kojak office set is pretty damned skippy however, it even comes with a bad guy who appears to work at footlocker. 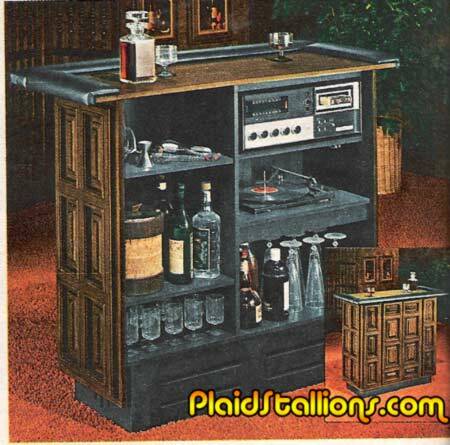 If I ever happened upon one of these cheap, I'll give it to my Mego Starsky and Hutch dolls. This is the slickest thing I have ever seen in my life. 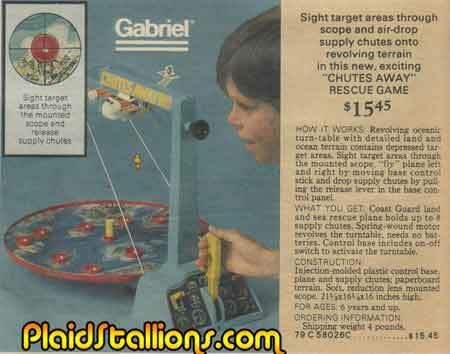 Gabriel's Chutes Away was one of those games I often requested but never received. It's pre video game functionality is something we don't see much anymore.